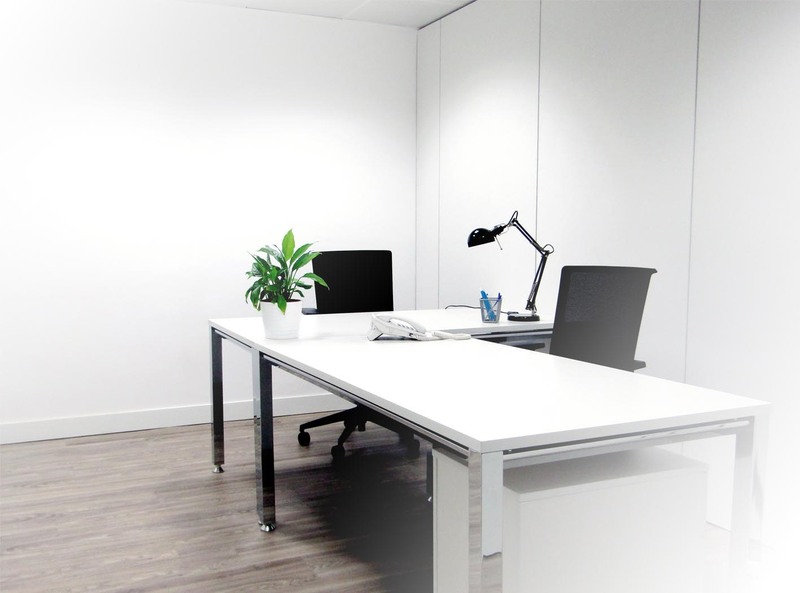 We offer fully equipped offices and meeting rooms with a minimalist design, in a modern and sober business center, so you can choose the one that best suits your needs. We offer offices to rent in Barcelona for personalized and fully equipped periods. In order to adapt to our clients, we do not limit the period of stay. Tuset Business Center offers a selection of multifunctional and private rooms. Four spaces for holding meetings and events, from the smallest elegant or informal, to the most spectacular. It also has spaces for training courses. Tuset Business Center we offers offices to rent in Barcelona for personalized and fully equipped periods. In order to adapt to our customers we do not limit the period of stay, which can be one day, one week, one month, one year … The flexibility of our facilities allows us to accompany you in your growth and the future needs. We offer rental of offices in Barcelona for personalized periods The flexibility of our facilities allows us to accompany you in your growth and the future needs.